Joint hypermobility is a term used to describe a larger than expected range of movement in a given joint. Hypermobility is found on a spectrum from asymptomatic to severe. That means someone can have hypermobile joints and no pain or other problems, or they can have joints which easily dislocate or sublux, frequent or constant pain, fatigue and other debilitating symptoms. And then there are lots of people who fall somewhere in between – painful, unstable-feeling joints which cause some pain and/or fatigue but nothing extreme. Michelle is experienced in assessing people with any level of hypermobility and working with them to make a plan of action to best manage their individual condition. 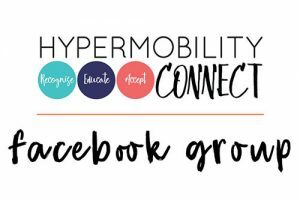 Is Hypermobility a Diagnosis Itself? 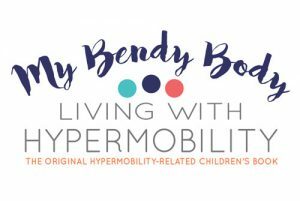 Many of these genetic* syndromes which involve hypermobility also have symptoms which can be life-threatening, and therefore need proper genetic diagnosis and management. 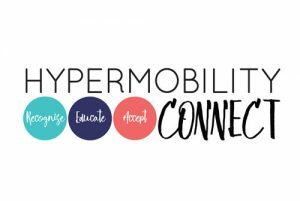 Many of the hypermobility related conditions, including The Hypermobility Spectrum Disorders, have numerous other symptoms which can be life-interfering, including dysautonomia, POTS, gastrointestinal issues, pelvic organ prolapse, anxiety disorders, and sleep disturbances to name a few. Joint hypermobility that isn’t managed well may lead to early onset osteoarthritis, another painful joint condition which is irreversible. Unfortunately, having one condition doesn’t make someone immune to others, and therefore it is not entirely unusual to see people with hypermobility and an inflammatory arthritis like Rheumatoid Arthritis. Why is Early Diagnosis & Management Important?